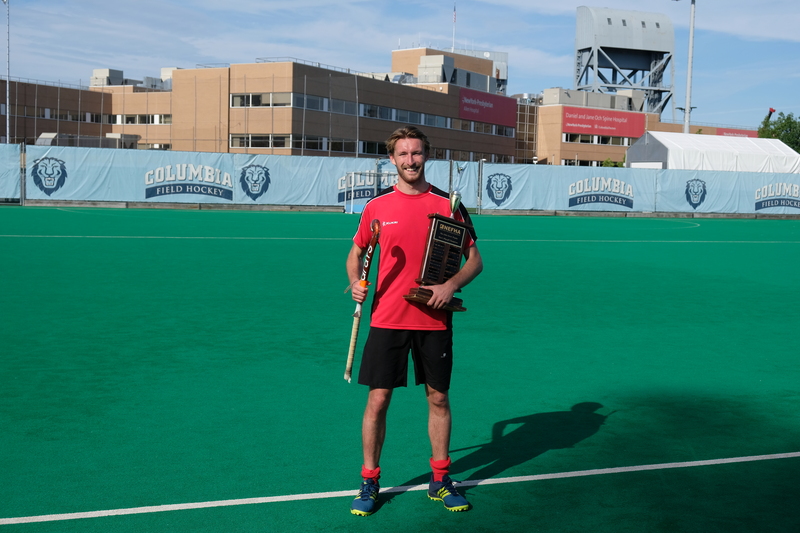 If you’re looking to play field hockey in New York, you’ve definitely come to the right place. 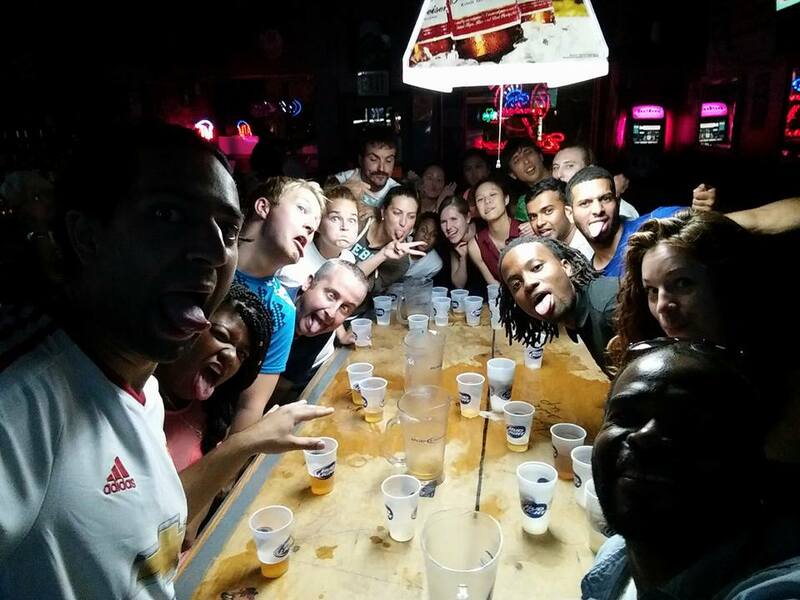 Based in New York City, we’re the biggest and most successful adult club in the United States. With more than one hundred active members, both ladies and men, we cover all age groups and skills levels. Our players come from all over the world, from America to England, South Africa, India, Australia, Zimbabwe, Ireland, Scotland, Germany, Holland, Belgium, France, Argentina and Uruguay. 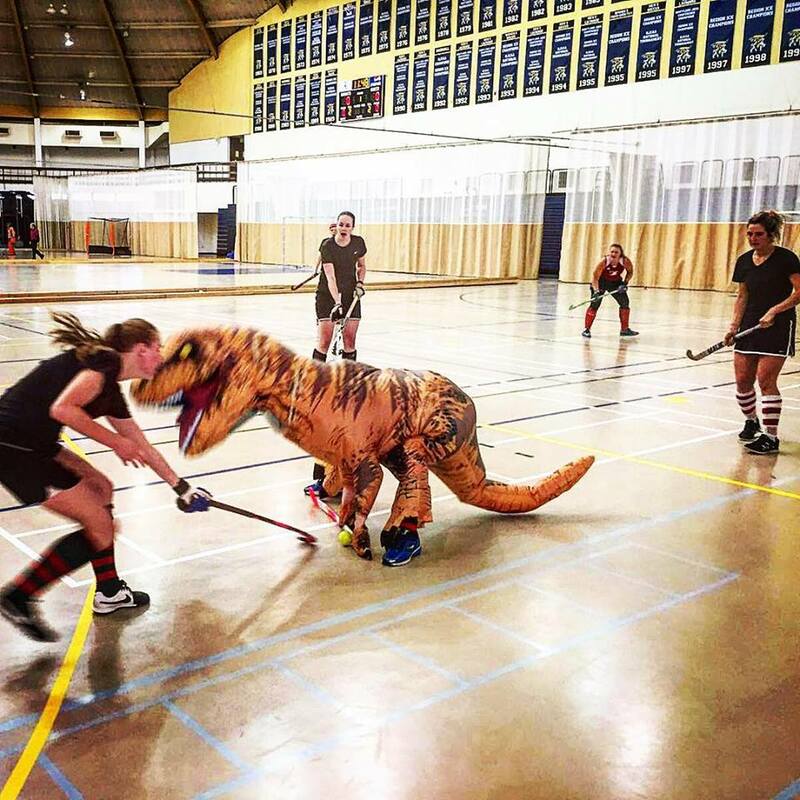 Founded in the 1950’s, the club has been organizing pickup hockey and entering teams in the North East Field Hockey League (NEFHA) for decades, with a long history of success. 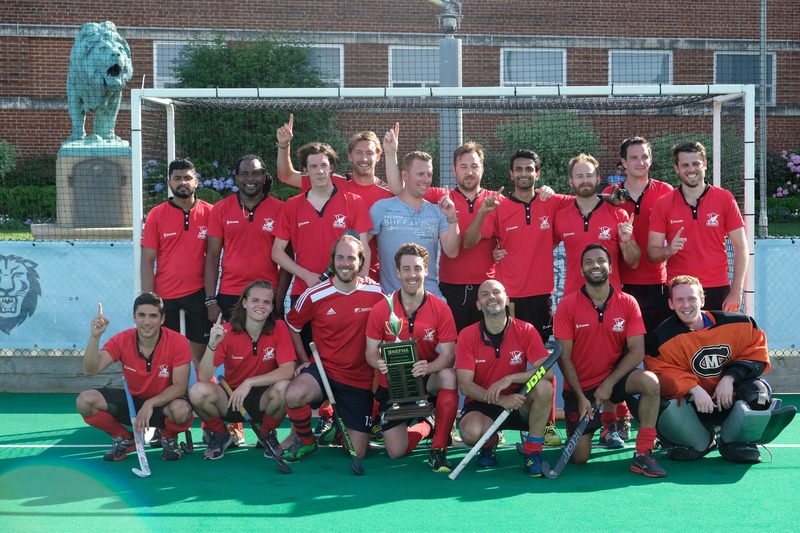 Both the ladies and men’s first teams were crowned national champions in 2017, with the men’s team successfully defending their title the following year. 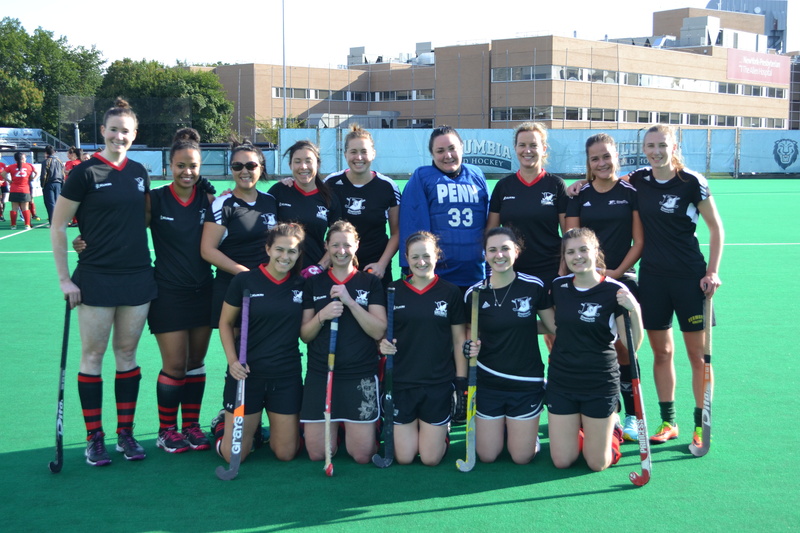 Ramblers recorded their first victory of the season with a resounding 4-0 win over Team Phun! Nefha leagues are back this weekend! 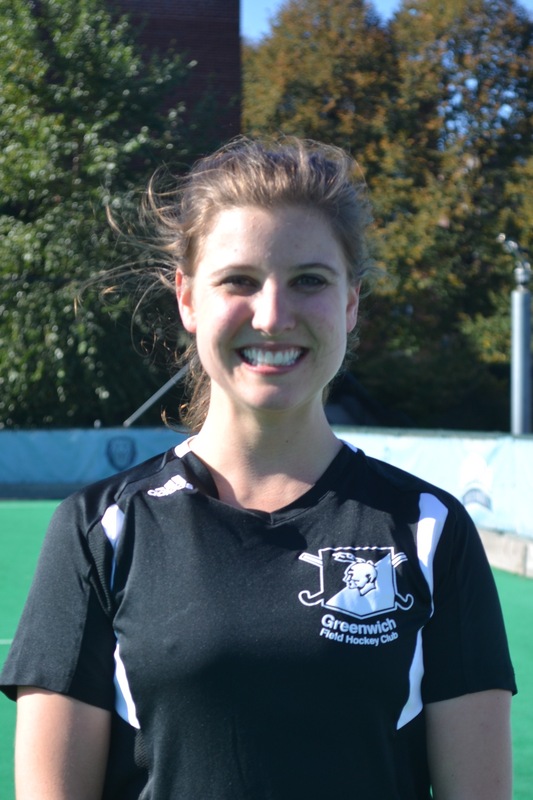 The Rovers are GFHC’s Women’s 1st team. 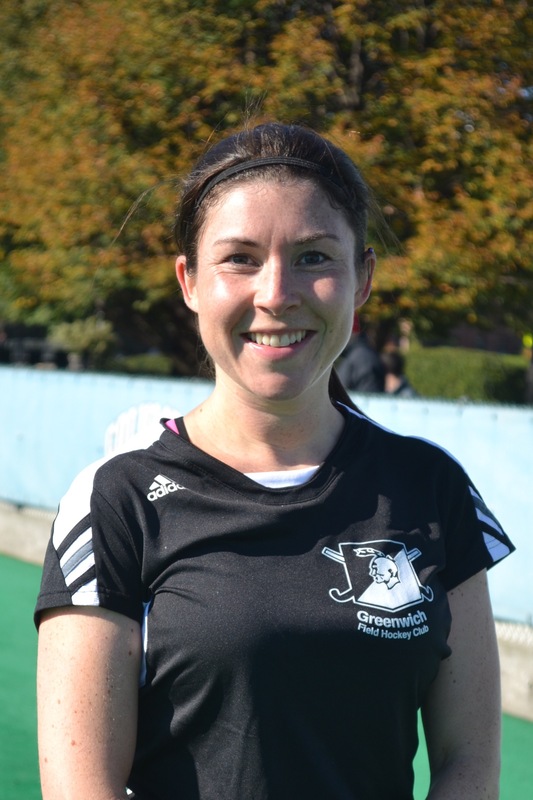 We are a fun and friendly group of ladies who love to play competitive field hockey. In 2017, we were crowned national champions! Our team comes from around the world – England, Holland, Argentina, South Africa, Zimbabwe and all over the US. 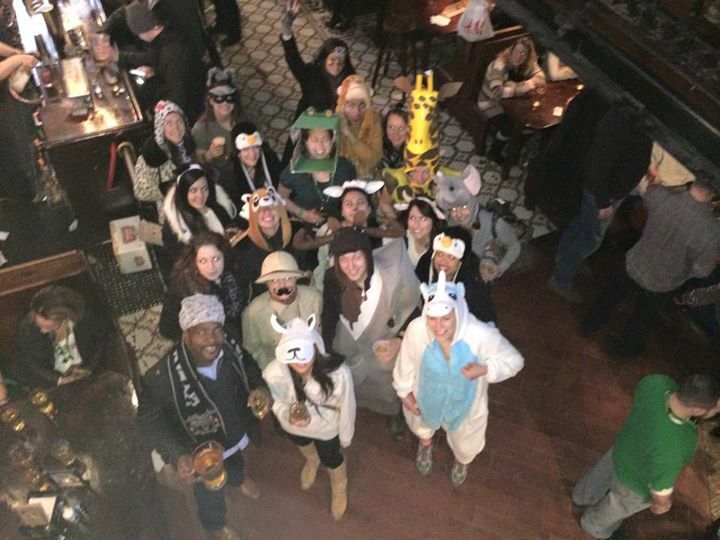 We regularly attend pickups and even schedule some team runs, and we also get together off the field for brunches and happy hours. We always welcome new player who are interested in joining the club. 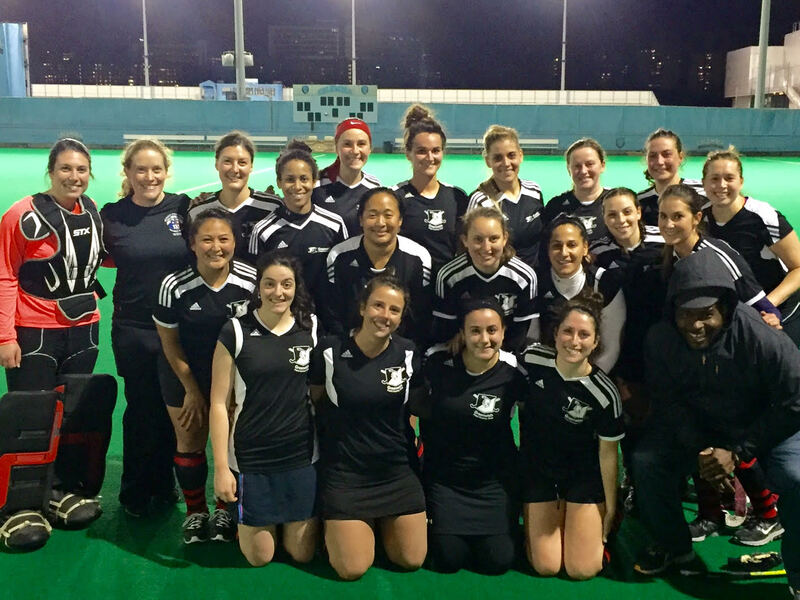 The Ramblers are GFHC’s Women’s 2s team and can be described as a fun, yet competitive group of ladies who enjoy playing in the NEFHA league. 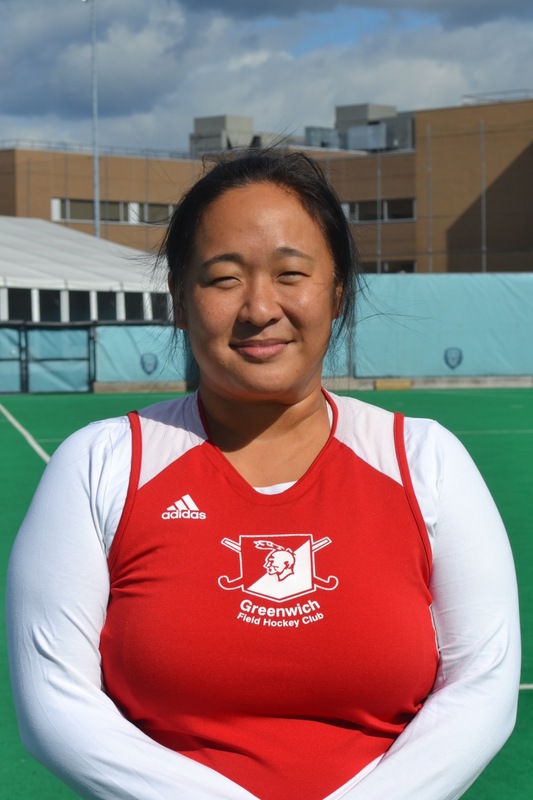 We are represented by players who have played at the university or club level internationally (including: England, Ireland, Scotland, Uruguay, Argentina, Belgium, Holland, Germany, and Zimbabwe to name a few!) and always welcome new players who are interested in joining. 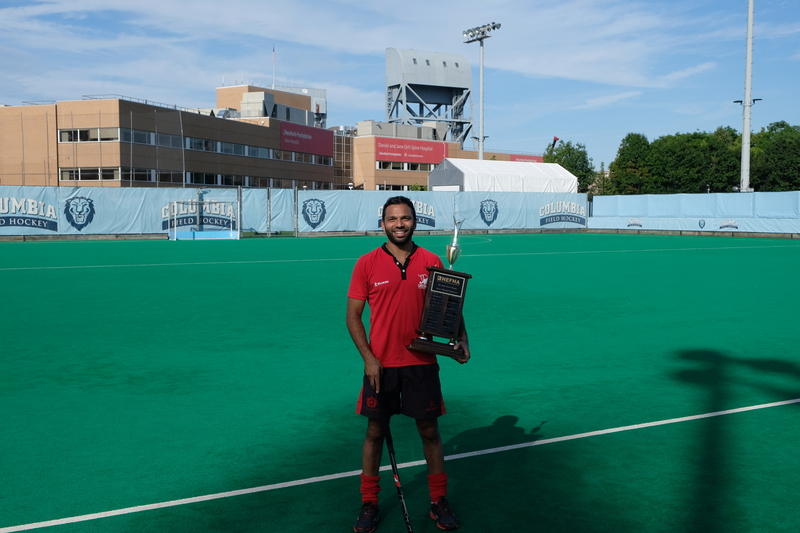 The Men’s 1s were crowned national champions in both 2017 and 2018. 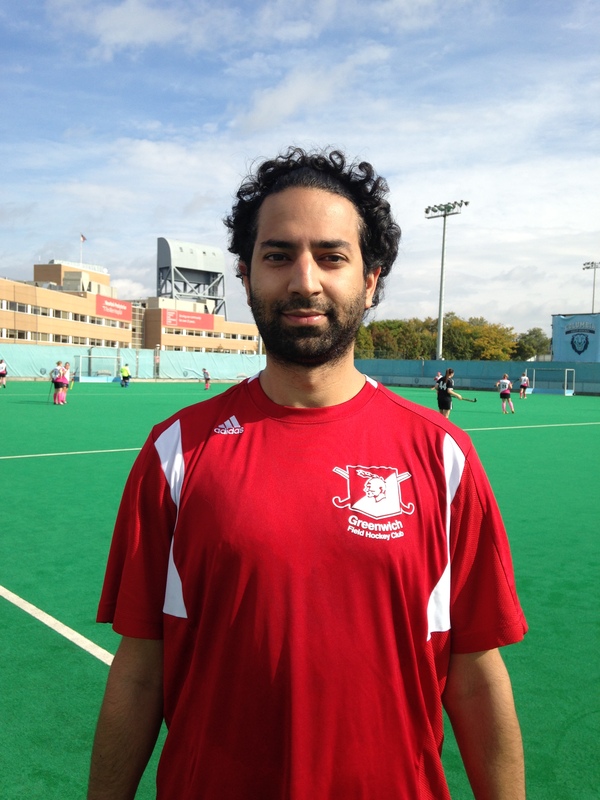 They’re historically the most successful team in the NEFHA league, picking up a number of titles over the course of many decades. The team is always looking to build on their success so would love to hear from any new players interested in joining. 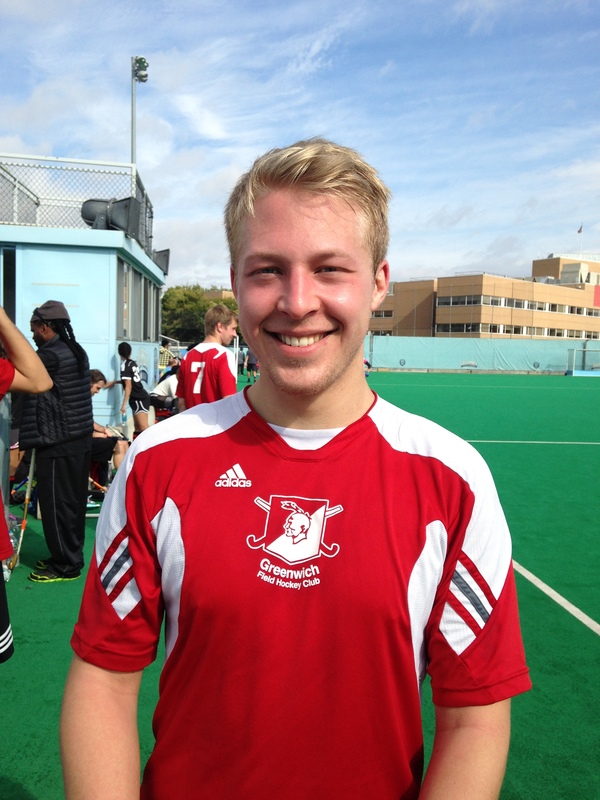 The men’s second team enjoy a competitive game and we give our all on the field. We all play hockey because we love the sport and enjoy the social aspect. 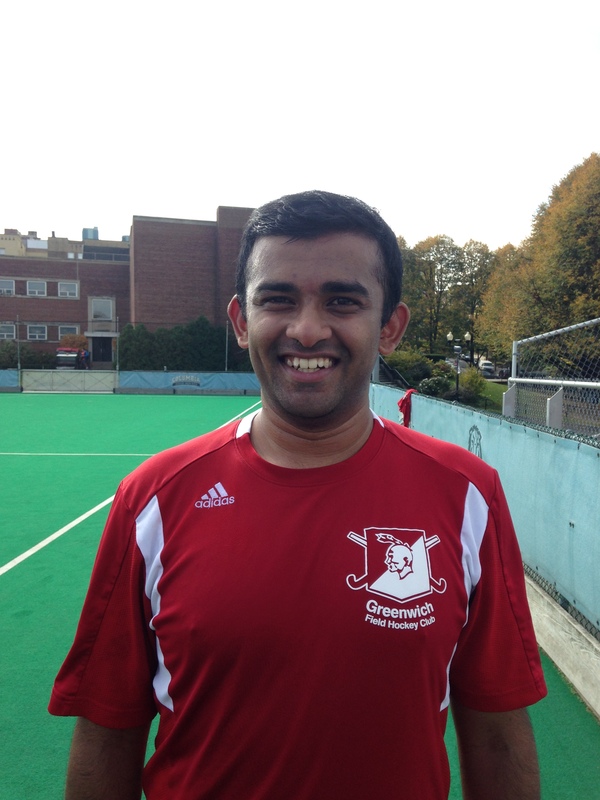 As with all of the Greenwich club sides, we are a diverse group of players ranging in age, skill and nationality. The focus for us is group performance and how we can succeed as a team and whatever happens on the field is left there when we head to drinks after games. 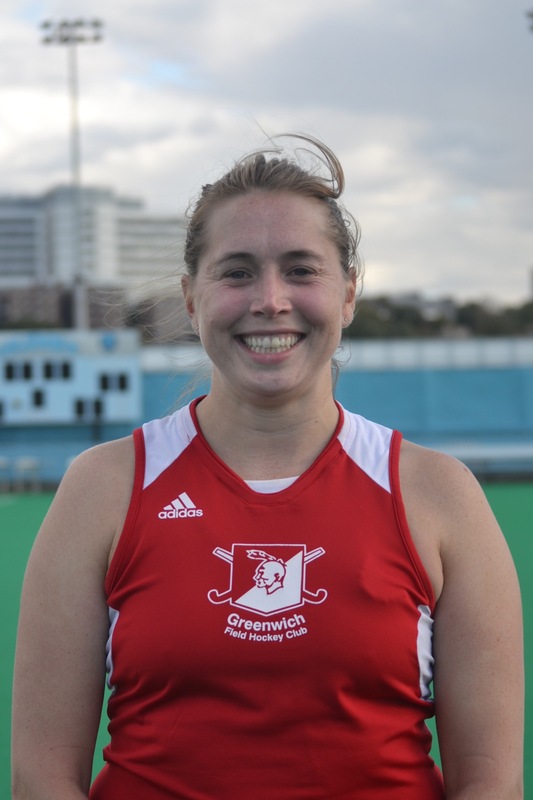 Please follow the Greenwich Field Hockey group on Facebook for the latest updates on pickup. Please follow the Nefha facebook group for the latest updates. 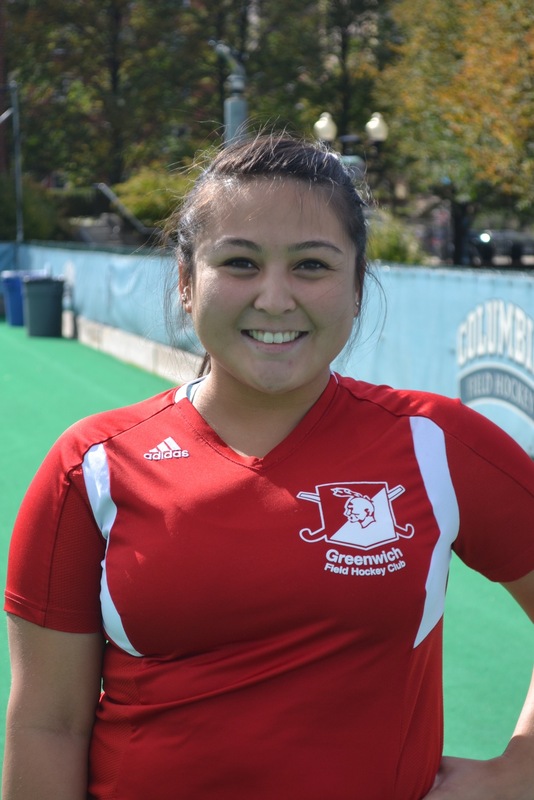 Greenwich arranges a number of hockey tours throughout the year. 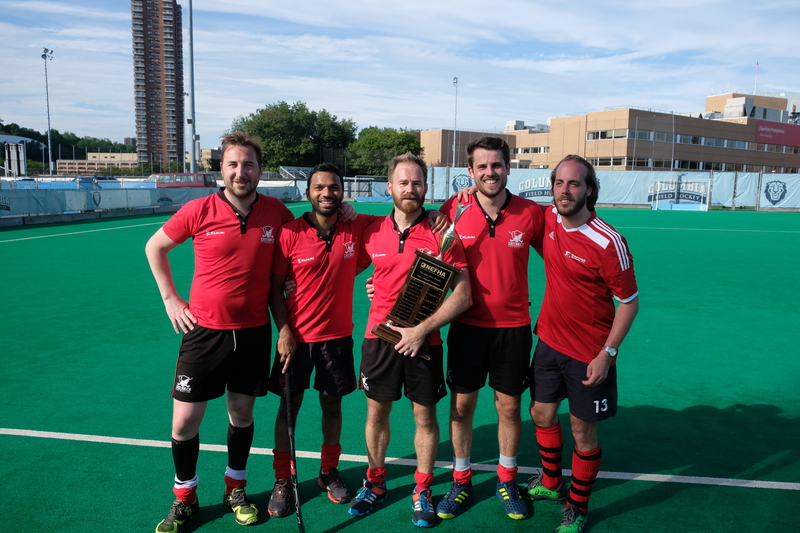 For the past few years we’ve sent a number of teams to the Baltimore indoor field hockey in January and we’re even crowned champions in 2015. 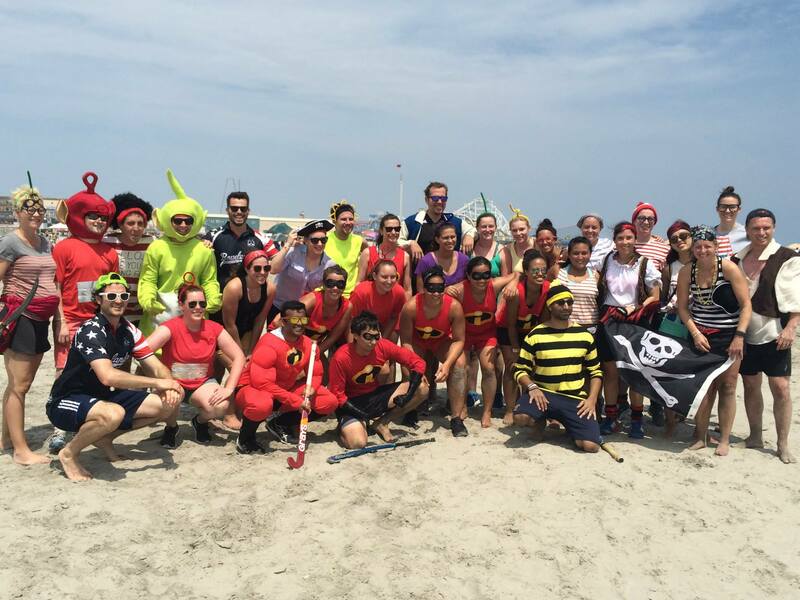 We also returned to Wildwood along the Jersey Shore this year for their annual beach hockey tournament. Yes you heard it right, beach hockey! Previous tours have seen us venture as far afield as Chicago, Boston and the Bahamas. We also look to hold annual fixtures against some of the best college teams in the country, often traveling to their respective university campuses. We’re always on the lookout for new trips and more fixtures so whether you host your own tour or are sending a team on tour to New York, please do reach out to us. 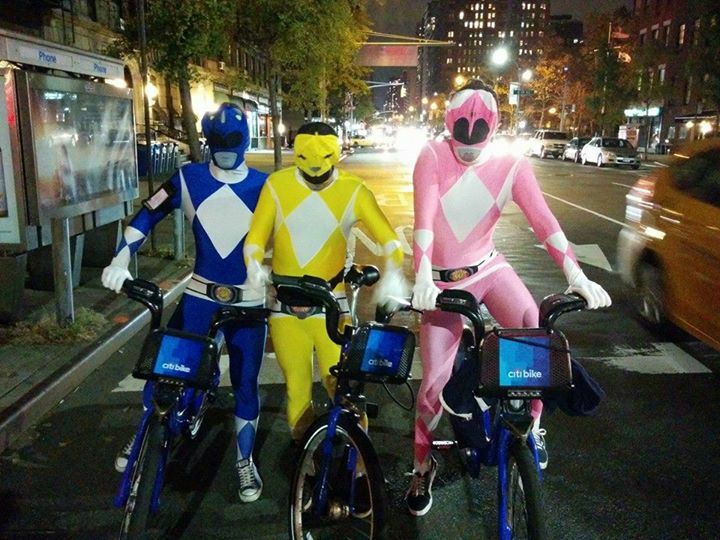 We also organize socials that range from Halloween parties to pub golf. Even If you’re not playing for a team you’re still welcome to attend all the social events and have fun! 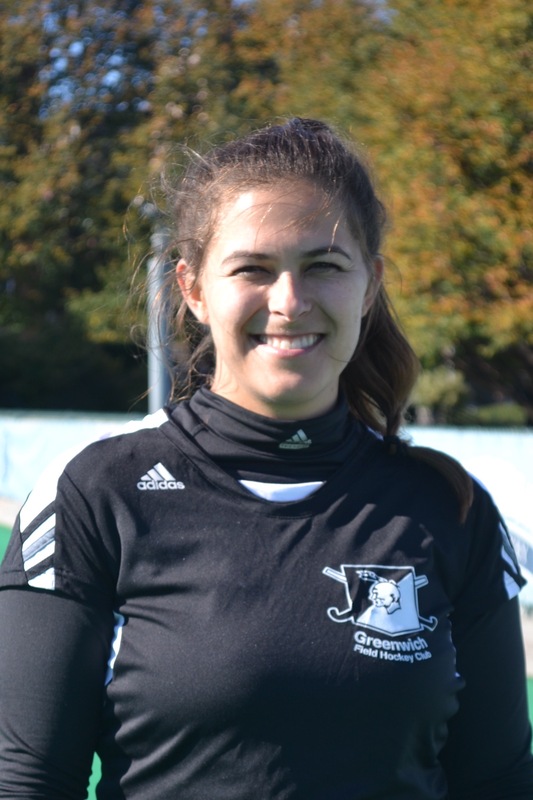 Please follow the facebook group “Greenwich Field Hockey” for the latest updates on social events. 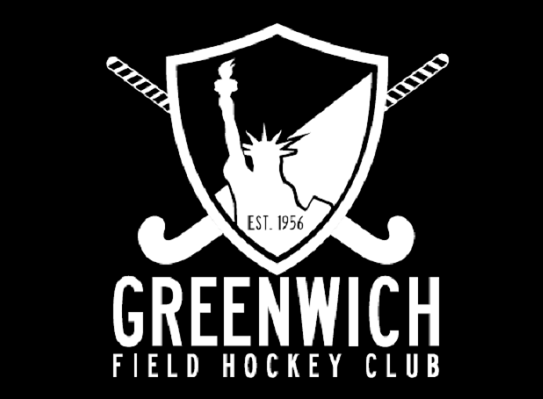 Facebook : Please join the “Greenwich Field Hockey Club” group on Facebook.